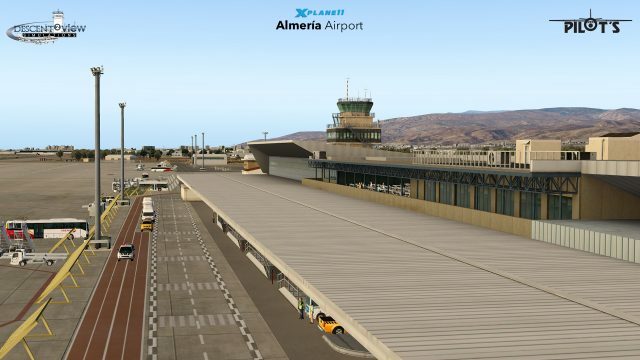 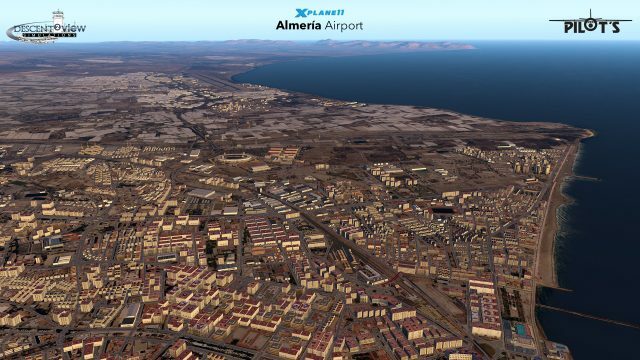 In Southern Spain, Almeria Airport LEAM becomes a beautiful and very detailed scenery for X-Plane 11. 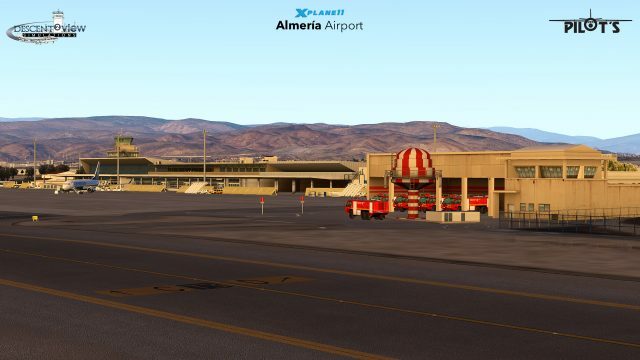 The experienced team of Pilot’s FSG show their scenery design skills again and delivers 4K textures. 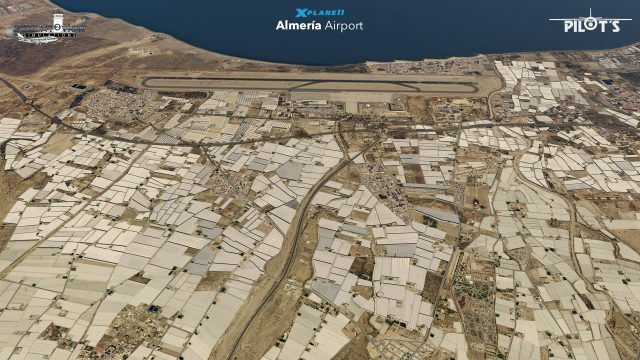 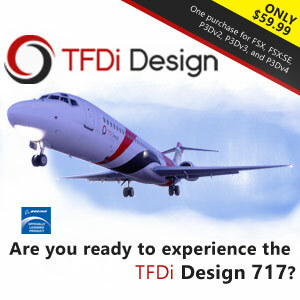 Their product includes the airport, city, surroundings, and the harbour.